Twenty six people died on Sunday of high temperatures in Pakistan's Karachi, taking the death toll to around 1,300 as residents grappled with the week-long heatwave that has crippled life and overwhelmed the healthcare system. 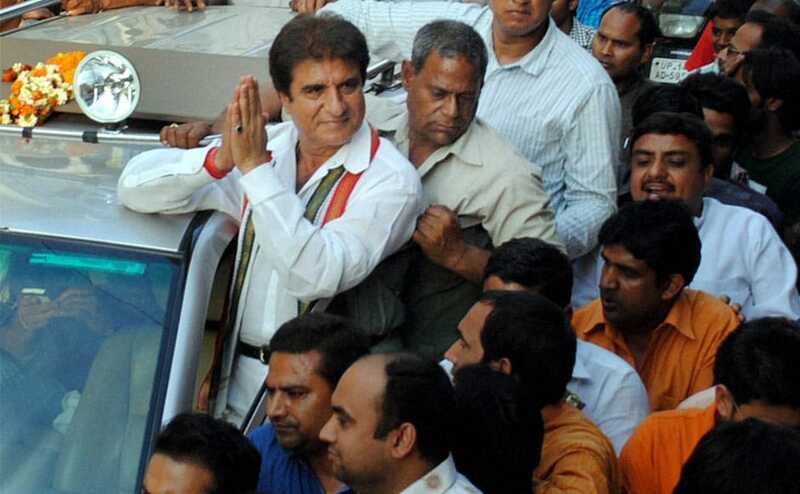 "BJP and AAP are responsiblefor the power and water crises in Delhi, they have created a mess on those fronts," Raj Babbar said batting for Congress. 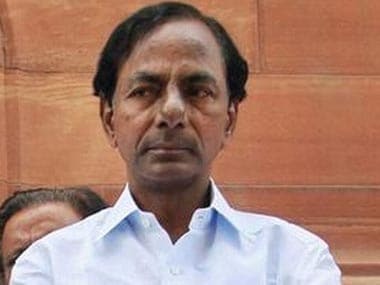 Chief Minister K Chandrasekhar Rao, was blamed by the BJP on Saturday for farmer suicides and power crisis in the State, which came into existence over four months ago. 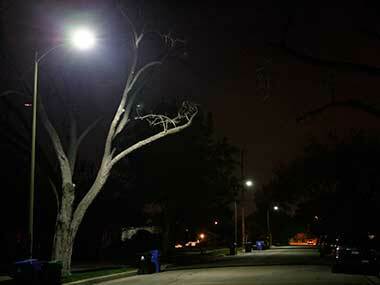 The Uttar Pradesh government has decided to install LED street lights across the state, an official said on Friday. 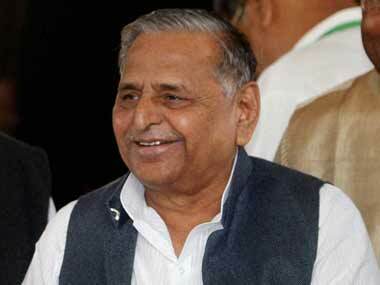 After Uttar Pradesh Chief Minister Akhilesh Yadav, Samajwadi Party president Mulayam Singh Yadav today held the Centre responsible for the power woes of the state. 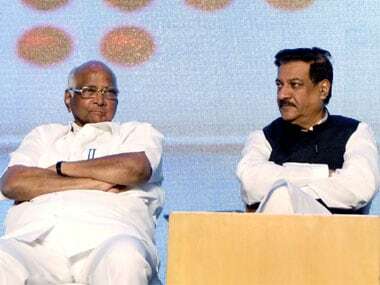 Prime Minister Narendra Modi should show "leadership" to resolve the power crisis in the country or else shoulder complete responsibility for any breakdown, Maharashtra Chief Minister Prithviraj Chavan said in Mumbai on Sunday. Despite the removal on ban, the nuclear trade has not started yet as both the nations were ironing out differences to ensure a smooth uranium business. 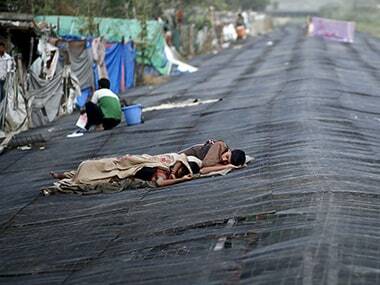 India is on the brink of a major power crisis as several power plants are running out of coal stocks. 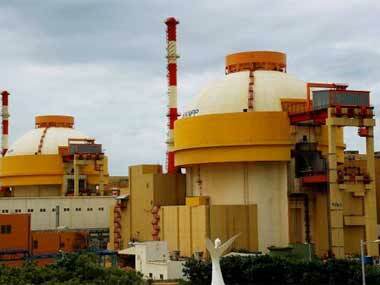 The number of thermal power plants with less than seven days of coal stocks has risen to 56 this week from 52 last week, government data showed on Wednesday. 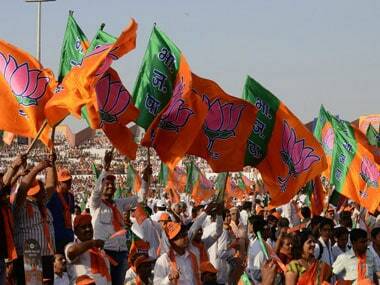 BJP MPs from Uttar Pradesh today staged a day-long dharna in Lucknow.